The AmScope T490A-PCT Compound Trinocular Microscope with phase contrast turret is an excellent device that comes with a range of features designed to meet the needs of researchers and students in a variety of fields. Apart from being a trinocular microscope, the Amscope T490A-PCT has features for three microscopy techniques, high magnification as well as advanced optics. With a range of outstanding features in place, this microscope has also been designed with increased functionality in mind. As such, it has a lot to offer the user. 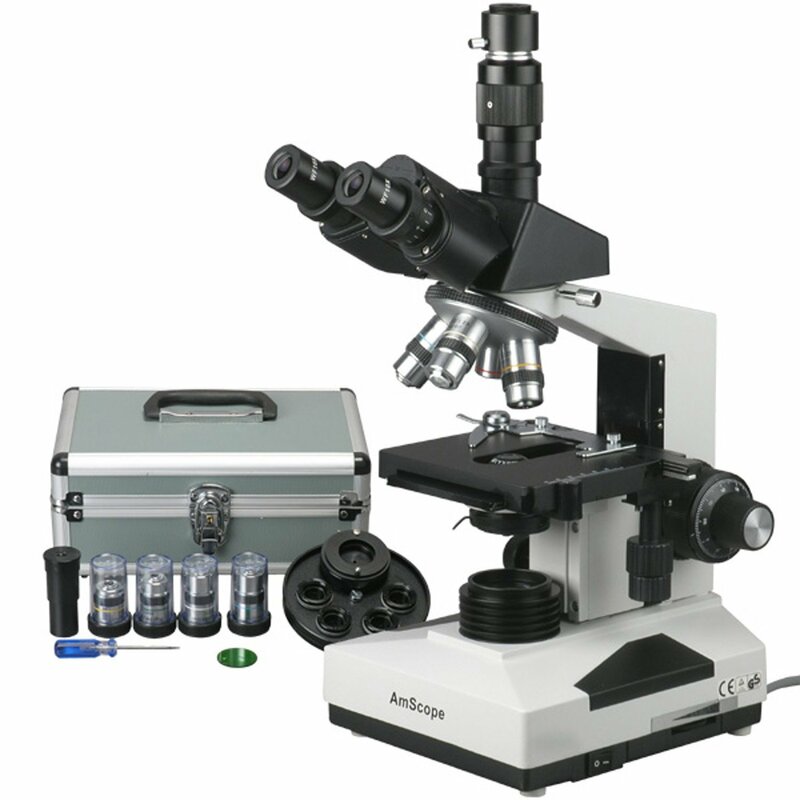 The AmScope T490A-PCT microscope is a trinocular microscope, which means that it comes with a trinocular viewing head. The vertical camera mount allows for attachment of a 23mm or C-mount adapter. Here, the camera can simply be attached and replaced when need be. This is a good feature in that the camera is not built-in a manner that it cannot be replaced in the event that it is damaged or needs to be upgraded. Apart from the trinocular viewing head, the microscope uses a Siedentopf binocular head which has a number of benefits. The Siedentopf binocular head allows for interpupillary adjustment (55 to 75mm) which allows for a variety of users to comfortably adjust the distance to the length that suits them best. This can very easily be achieved by turning the binocular part of the microscope outwards or inwards. The viewing binocular part of the microscope also has in place a scale between the two oculars that can be used to set the interpupillary distance to the required distance for use. Apart from ease of use, the Siedentopf binocular head also presents a big advantage over the sliding head in that adjusting the interpupillary distance does not affect focus. This is a very important feature particularly in educational applications given that different students can adjust the interpupillary distance to their desired length in order to observe the specimen without affecting the focus. Therefore, all students observing the specimen are be able to view the same image quality. The head of this microscope has also been designed to ensure flexibility. This is made possible by the 30-degree vertical inclination and flexible 360 degree rotation function of the Siedentopf head. Whereas the fixed 30 degree vertical inclination is designed to reduce eye and neck strain, the 360 degree rotation function is meant to help users enjoy a comprehensive view without the need to turn or move the entire microscope in every direction. The microscope comes with an interchangeable pair of WF16x and WF10x eyepieces which with the objectives provide eight levels of magnification (40x to 1600x). As for the objectives, the Amscope T490A-PCT comes with 4x, 10x, 40xS (spring), and 100xS (spring, oil) DIN achromatic precision-ground optical-glass objectives, and 10x, 20x, 40x, and 100x phase-contrast plan objectives with phase-contrast turret. The advanced optical design is meant to ensure high quality images for the user. Together with the eyepieces, the 4x, 10x, 40xS (spring), and 100xS (spring, oil) DIN achromatic optical-glass objectives provide color correction for magnified images. These being Plan objectives, they are meant to ensure improved focus over the entire range of the viewing field and ultimately clear images. The microscope uses a halogen bulb (6V/20W) as the light source. However, the illumination system also comes with a rheostat that serves to control the intensity of light. In addition, the Abbe condenser (1.25) with an iris diaphragm and a rack-and-pinion in place enable precise focus and light control. The lower (transmitted, diascopic) brightfield, darkfield and phase contrast illumination included in the microscope transmits light up through the specimen for improved visibility of both transparent and translucent objects. It is worth noting that the AmScope T490A-PCT allows for three types of microscopy techniques which include brightfield, darkfield and phase-contrast. With brightfield illumination, the specimen gets to absorb light, which results in a dark image on a background. This microscopy technique is used for most of the disciplines that require microscopic investigation. 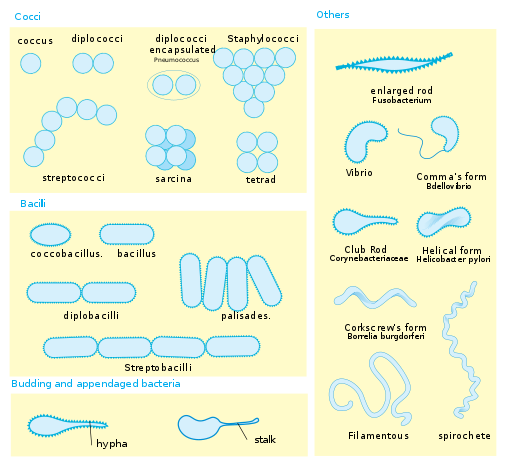 It is one of the most common methods used in such life sciences as microbiology and bacteriology. 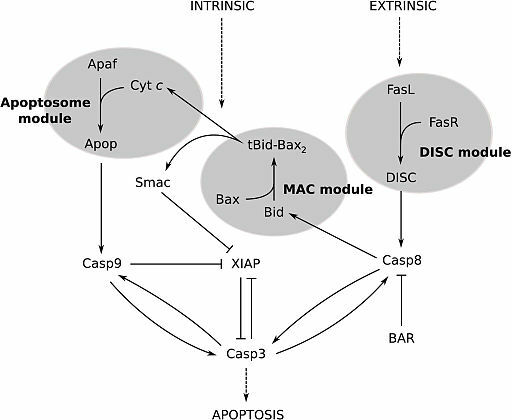 As such, it is used to view and study fixed specimen and live cells. Darkfield illumination on the other hand reflects light off the surface of the specimen. This results in a light image on a dark background. 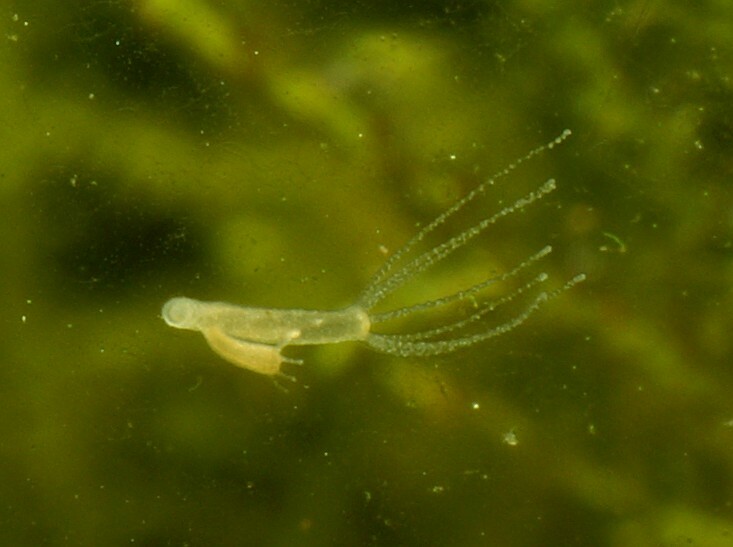 As such, it is can be seen as the opposite of brightfield microscopy technique. This microscopy technique is particularly suitable for unstained specimen given that contrast is already created when they are made to appear bright against a dark background. The technique is largely used for viewing and studying marine organisms, insects, hairs and yeast among many other specimen. Lastly, phase-contrast offers high contrast and visibility without the need to use stains. This allows for the specimen to be viewed in their natural state. This technique is particularly beneficial when it comes to viewing transparent/colorless specimen. Some of the specimens that can be viewed using this approach include such live microorganisms as protozoa and molds among many others. The AmScope T490A-PCT has a solid metal construction with a special enamel layer that is resistant to both corrosion and stains. This ensures that the microscope remains stable during use and that it can last for a long time. The solid construction of the microscope also extends to the double layer mechanical stage of the microscope. For the mechanical stage system, a stage stop has also been included to protect the slides and the objectives from damage. Here, the stop has to be set in order to prevent the stage from moving above a given point and thus keep the objectives (40x and 100x) from coming into contact with the slides. It is one of the least expensive phase contrast microscopes with great, stable design as well as sufficient resolution to decipher structures as is the case with high end microscopes. If a camera is included in the microscope, the device can be an excellent tool with increased functionalities such as measuring and even manipulating the images for a better view. In addition, this allows for sharing, which is particularly beneficial for education purposes and presentations. The 100x phase setting on the turret condenser may need full phase alignment during set up. It currently uses a halogen bulb, where users may want to replace with LED bulbs. The AmScope T490A-PCT is an excellent microscope that offers a number of opportunities for users both for educational and research purposes. With all the right components in place, the microscope can be used for phase contrast, brightfield as well as darkfield, which means that users can use the microscope to observe a wide range of specimen using just one microscope. The microscope can be used by students as well as professionals. Because it is a durable item, students can use it for a long time as long as it is taken care of appropriately. It also comes with high levels of magnification as well as an advanced optical design to ensure high quality images. With more great pros than cons, this is a device worth getting. Return to Brightfield Microscopy, Phase Contrast Microscopy Pages.